Moving your team into a new space in Los Angeles? Don't let it disrupt your workflow, get set up with Eden packing services! Moving your equipment, furniture and valuables should be worry-free and painless. Eden matches you with professionals near you who work with you to ensure a seamless transition. "We are in a 5k square foot office and we'd like pack and move service." "We need primarily office equipment from employees desks packed and moved to new locations within building." 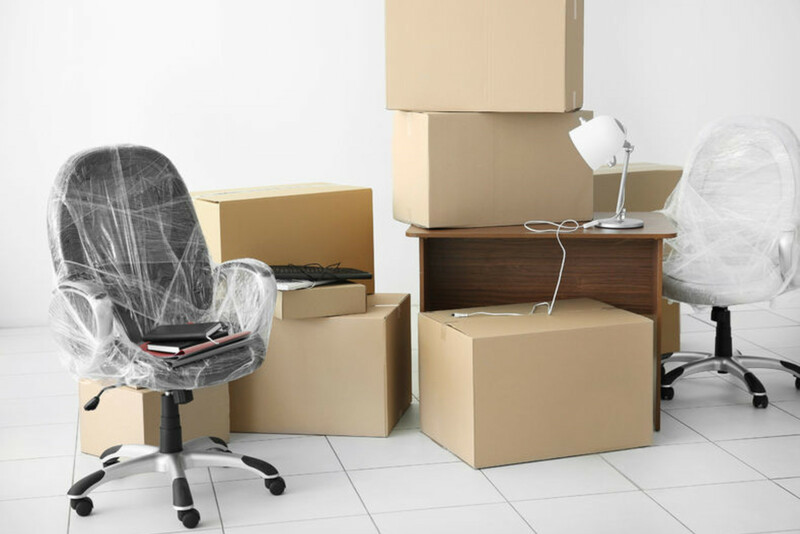 "Looking for help packing office equipment and furniture and moving it to our new location." 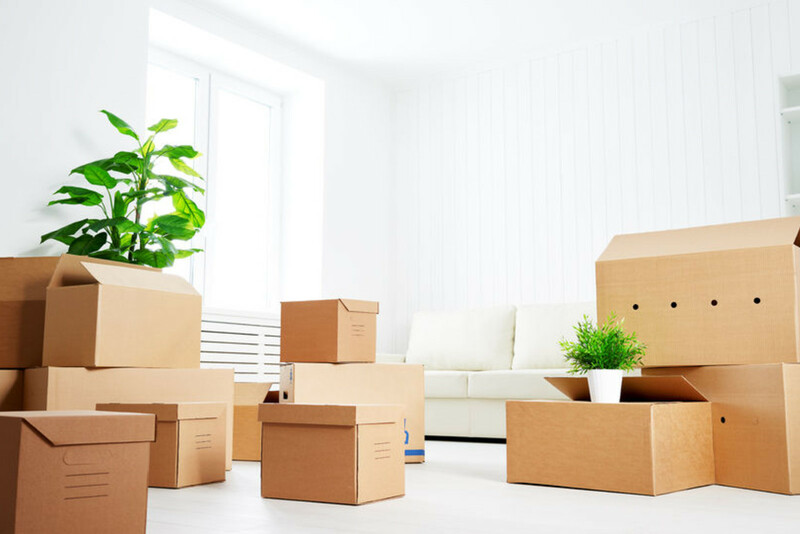 Using Eden's services marketplace, you can receive multiple bids on any packing service that you may need to your office or commercial space. Eden guarantees the outcome you need. All packing services are covered by our happiness guarantee (and a $1 million insurance policy). You can now chat directly with all of your vendors in your Eden dashboard about your packing service. All Eden vendors are trained on our suite of operations software, so you can rest assured that their skills are further enhanced by our technology, resulting in optimal performance. Get your packing service running smoothly.